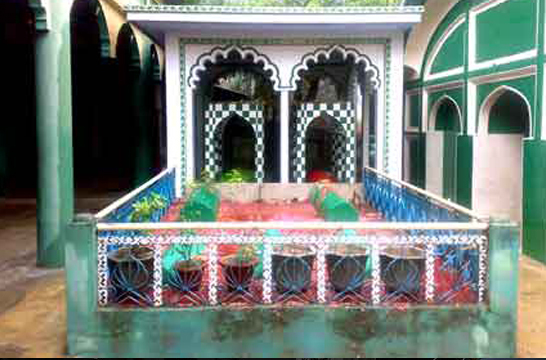 Hazrat Syed Tajuddin belongs to Sadat Hussaini (holy prophet’s descendants through his daughter Hadrat Fatima). He is among the sons of Hadrat Syed Mohammed Baquer bin Syed Imam Zain al-Abidin and is the 9th direct descendent of Hadrat Syed Ghouse al-Azam and is in 21th direct descendent of Hadrat Ali bin Taleb A.S. His name is Syed Tajuddin and his titles are Taj Auliya and Sher Sawar. In Deccan he is known as Raja Bagsawar. Since he used to ride always on a tiger (Baag in Hindi) and kept snake as a whip in his hand which he used for flogging he was well known and famous as Sher Sawar or Baag Sawar. His father’s name is Syed Ahmed Samanani and his mother’s name is Bibi Fatima. He was born in the year 699 Hegira Islamic year at the village Samnam, which is situated in the suburbs of Khorasan. His parents left their Narnol and got settled down there. He got education and training as well as knowledge of manifest by most respectable and holy pious personalities of their times and thus became a scholar in Islamic knowledge. After completion of his education he started searching for a perfect spiritual master and visited many places and finally arrived in Hansi. When he arrived at Hansi as per instruction of the Hadrat Khaja Qutubuddin he visited and then he was included among the Sufi order of Chisty.  Hazrat Khaja Qutubuddin has given him orders after his pledge and told him that since long time he was searching for such a pearl and due to the kind favour of Allah he has found him today and thus awarded him crown of the Islamic religion. After his pledge entirely he was engaged and busy in the worship and endeavours for many years and for a long-time of period he continued prayer in the suburbs of Narnol and was doing hard and tough mystical exercises there. He used to engage in hard and tough mystical exercises and due to this result he had such great power of control that not only mankind, but animals and birds were affected towards him. When he was awarded caliphate then his spiritual master ordered to him to visit all parts of India and Deccan and to be engaged in the teaching and preaching mission of Islamic religion and also to enlighten the hearts of the mankind with knowledge of God and truth. As per order of his spiritual master, he fulfilled his duty of teaching and preaching the Islamic mission in the best form. It is true that in the area of Deccan with the promotion of the spiritualism of God he also spread love and toleration. For the teaching and propagation mission of the Islamic religion, he visited many where his Chilla (cenotaph) was constructed and in those places the annual death anniversary (the Urs) is being celebrated on the large scale. He arrived in Basva Kalayan at the age of 90 years in the 789 Hegira Islamic calendar and at the time Bahmani Kingdom was in power and its capital was Gulbarga. As per his date of birth and death, it is proved that he and Hazrat Khaja Bande Nawaz Gesu Daraz lived in the same period. It is confirmed that there was a meeting of Hazrat Sher Sawar with Hazrat Khaja Bande Nawaz. This pious personality of Allah and the Sheikh of his time left this mortal world on 21th Shawwal in the year 799 Hegira Islamic year. Every year on the 20th Shawwal to 23nd Shawwal the Urs ceremony is celebrated on a grand scale. 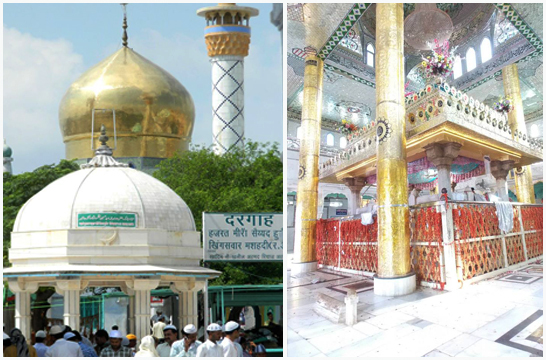 On this occasion people from various walks of life, irrespective of caste and creed, assemble to celebrate the Urs (death anniversary) which takes place on the above dates of Muslim calendar at the famous mausoleum of Hazrat Tajuddin Sher Sawar every year. In the shrine of Hazrat Sher Sawar since last 600 years there is practice in which is available diseased person will make a shackle of silver weighing 25 grams which he will put in the cloth cover of the holy grave for one night and the next day he will wear that shackle in the right hand. By the blessings of Hazrat Tajuddin Sher Sawar there will be a cure available for the person’s disease.